Such a simple idea that grabbed me by the scruff of the neck and gave me a darn good shaking!! 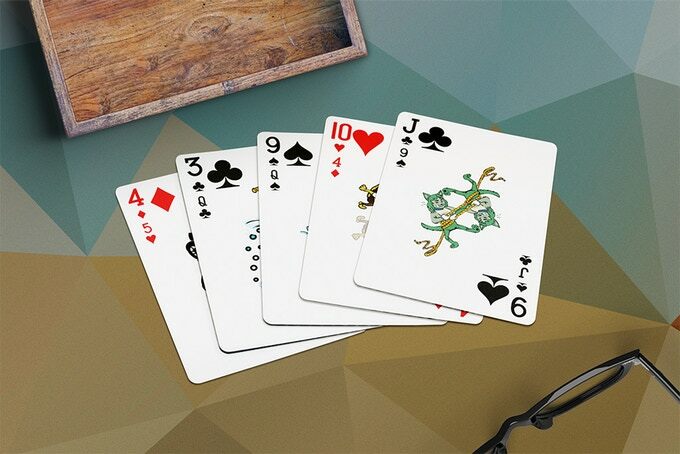 Double Cards are currently on Kickstarter and I’d highly recommend you pledge for a deck or two, before the campaign ends on 25th March 2019. This entry was posted in Kickstarter Campaigns and tagged Decks, Kickstarter on 13 February, 2019 by Jyl. 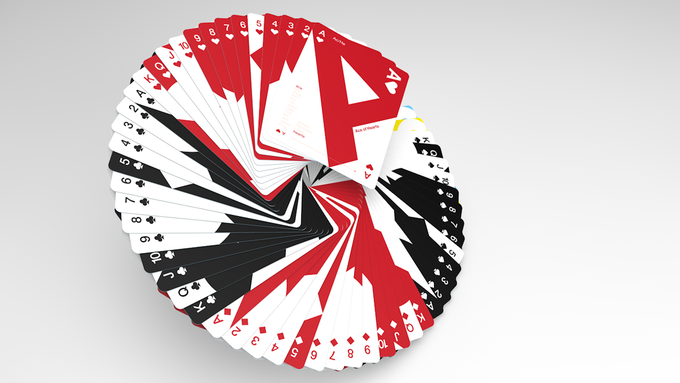 You may well remember from a wee while ago, I wrote a review about a deck of cards by UK designer Luke Wadey, called Hawk Playing Cards. I admit that the review was undeservedly less than favourable, but Luke contacted me after reading it, and very graciously accepted what I had to say and vowed to come back bigger and better. Well, he’s only gone and bloody done it! Grid Series One – Typographic Playing Cards by Luke Wadey are on Kickstarter until 23rd May 2017, and they look amazing. It has already reached £810 of a £2000 goal within the first day alone – no mean feat. This entry was posted in Deck Reviews on 24 April, 2017 by Jyl. 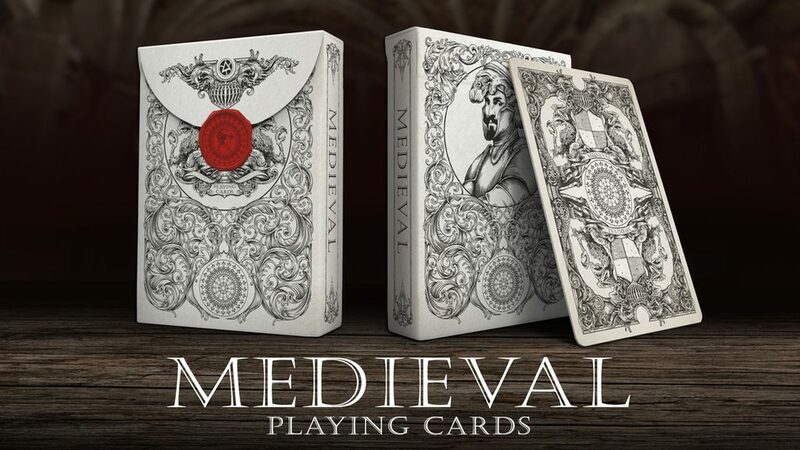 Based on the works of the great master Diego Velázquez, and hand-drawn to look like some of the very earliest styles of playing cards, ‘Medieval’ are the latest deck to come to you from Elephant Playing Cards, along with Egor Klyuchnyk of Anomaly World Studio fame. 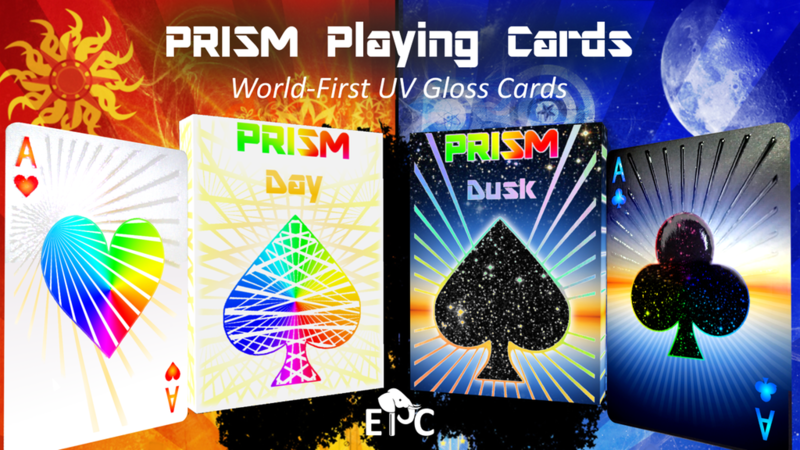 Previous EPC successes were the amazing Prism: Night, Pipmen, and Pipmen Shadow Edition decks, while AWS are famous for their ‘Demon’ and ‘Strange Head Society’ decks. This entry was posted in Uncategorized on 26 July, 2016 by Jyl. This entry was posted in Playing Card Reviews on 25 June, 2016 by Jyl. Fuego! 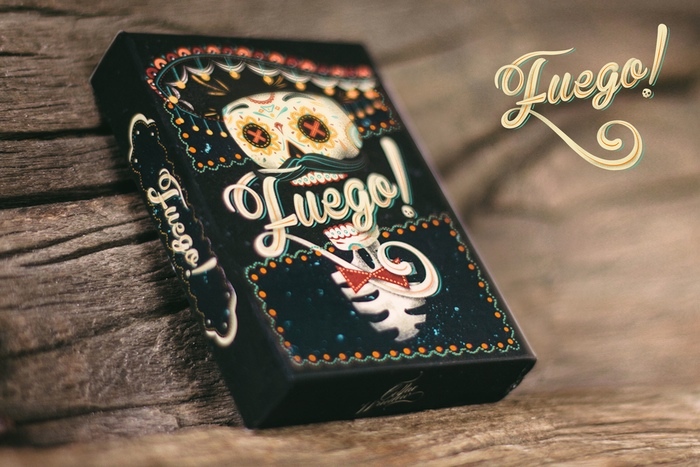 Day of the Dead Inspired Playing Cards were successfully funded on Kickstarter in June 2015. 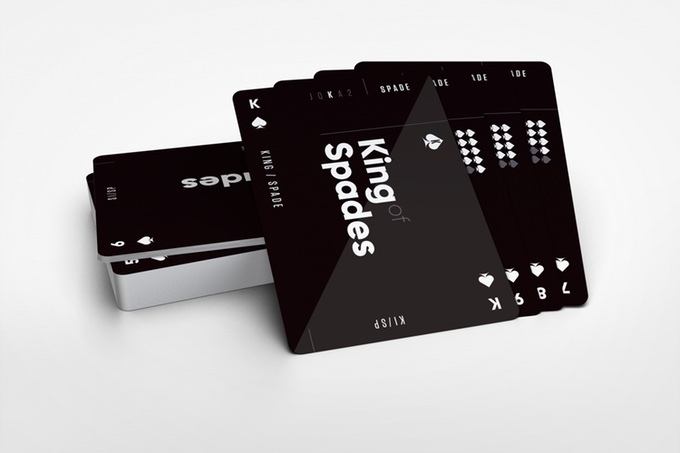 735 backers funded this deck to the tune of $21,762 USD. I have a few decks for sale in my shop – click HERE to get yours. This entry was posted in Playing Card Reviews on 13 June, 2016 by Jyl. 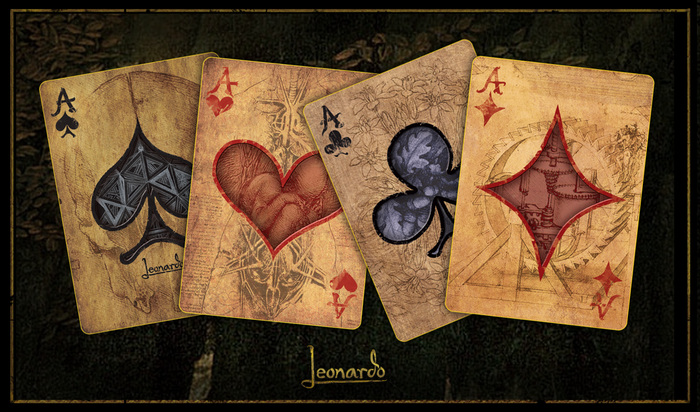 Back in 2015 (10th of March to be precise) 1568 ‘backers’ clubbed together to raise $81,204 USD because they wanted to see the Leonardo Playing Cards in production. That – for those of you who haven’t yet heard of it – is what Kickstarter is all about. All of us, getting together to help someone we believe in, raise money for something that they want to be able to make a reality. One of the biggest Kickstarter playing card success stories, Leonardo, by French artist Dent-de-Lion du Midi, is an absolute gem of a deck, completely jam-packed with artwork inspired by the great Leonardo Da Vinci. This entry was posted in Playing Card Reviews on 10 June, 2016 by Jyl. 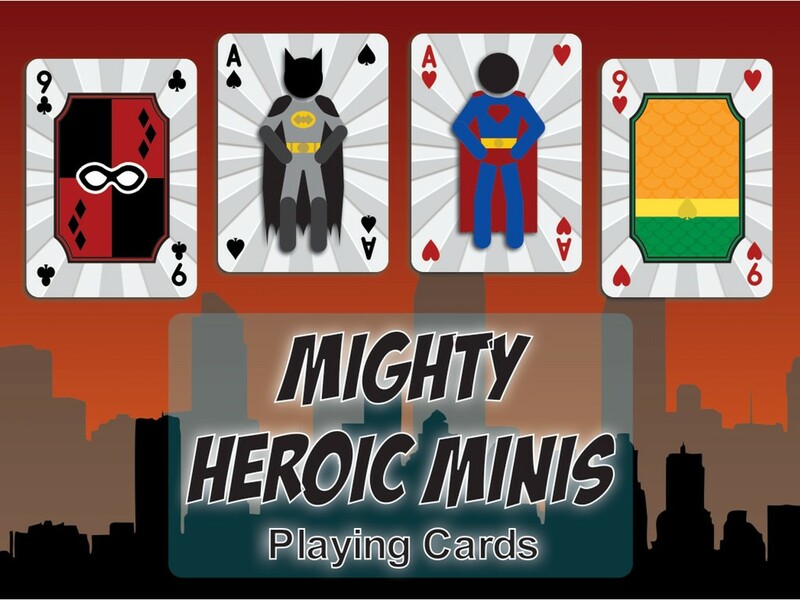 Mighty Heroic Minis – Playing Cards – On Kickstarter NOW!!!! Special PDF offer! 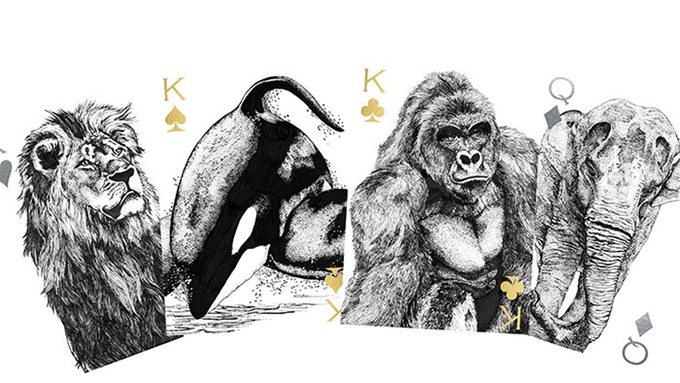 Get on over to the Kickstarter project page now to help support this fantastic deck of playing cards! Quick! Only 24 HOURS to go!!! And as a special promotion for followers of this site only, if you pledge for a deck, you can get the PDF book for the special price of just $3.00! That’s half price!! For those of you with your fingers on the pulse… sorry… <ZAPP!> “Fingers On The Pulse”, you will remember my post a couple of months ago about the <BOOM!> ‘Mighty Super Heroes Playing Cards’, and you may even be thinking (or at least, you should be thinking) “hasn’t she covered this before…?” And dawg nabbit you’d be right!!!! I did!!!! But <POW!! !> (ok, enough of all that…) due to a certain small company called ‘Marvel’ they had to pull the last campaign and totally re-evaluate the artwork on the whole deck…. I’ll get back to that in a moment… But for now…. This entry was posted in Playing Card Reviews on 28 October, 2015 by Jyl. “Children with candyfloss, and prizes of goldfish. Young men kill tin ducks, in sharp shooter poses. The laughter of the lovers, on the rickety stairs. 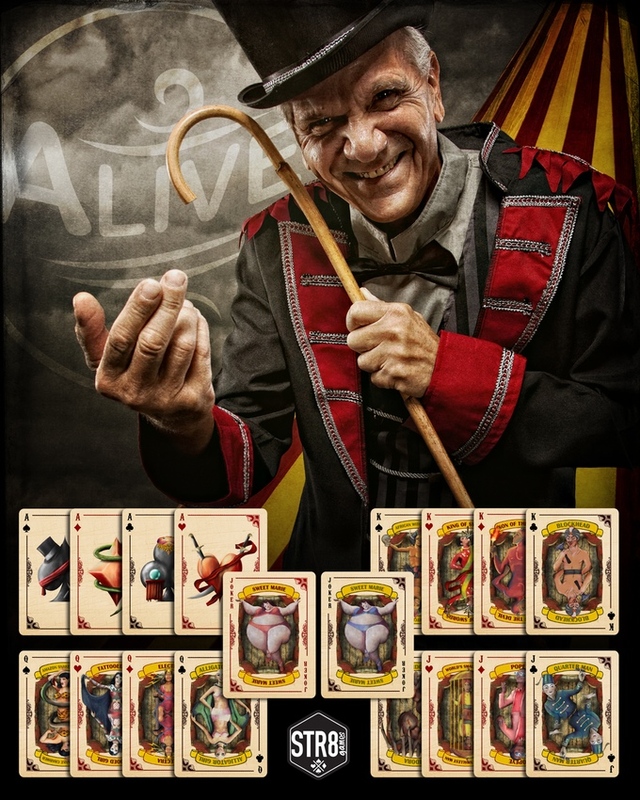 This entry was posted in Playing Card Reviews on 22 October, 2015 by Jyl.